'LVNI LIMITED WARRANTY TERMS' is at the end of the page. Please check it out. 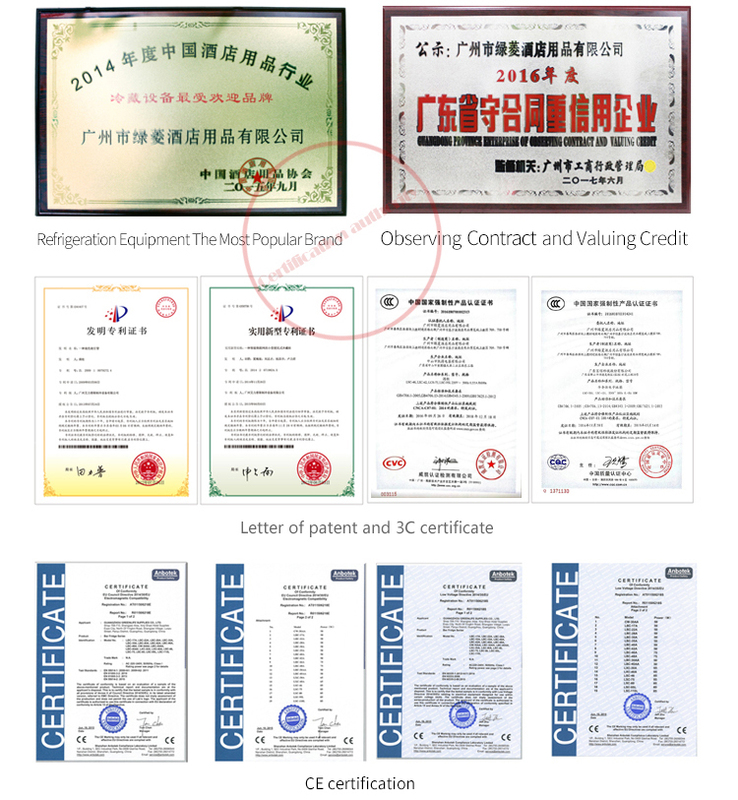 Please read carefully thoroughly through the warranty terms, and contact the supplier or the manufacturer if you have any questions. The terms might not apply to all of the cases, it depends on the use of the product, or where it was purchased, or who sold it. Coverage: except for the LED lighting (if have), the warranty covers all the defects in workmanship and materials. Guarantee time: initial 12 months from the date when purchased the goods. The original purchase receipt must be presented to the authorized service center before warranty repairs are rendered. 1. Power phase is prohibited to self change, to avoid severe faults for equipment. 2. 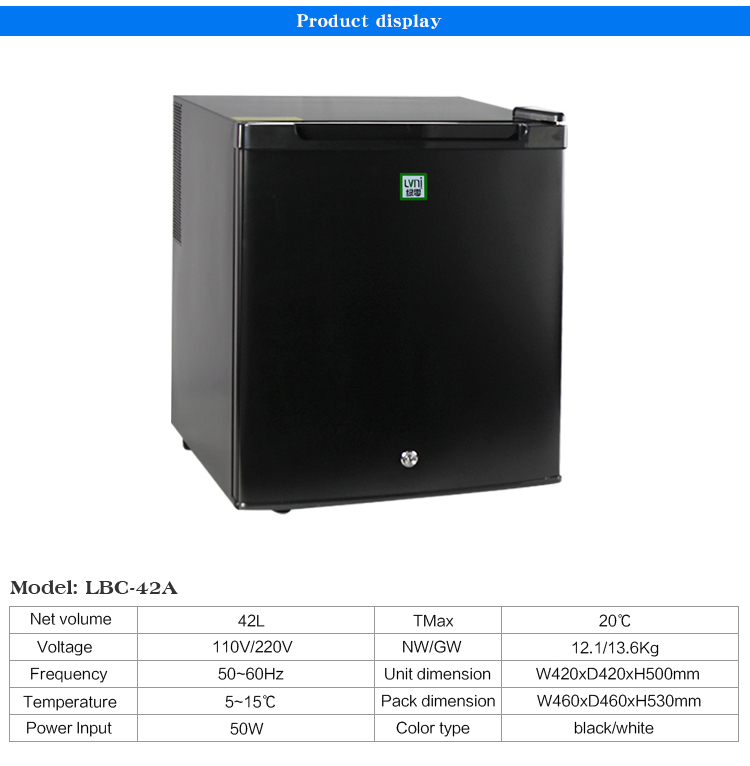 Please regularly check the power plug, to assure reliable connection for the ground wire, and to prevent phase loss and overvoltage. 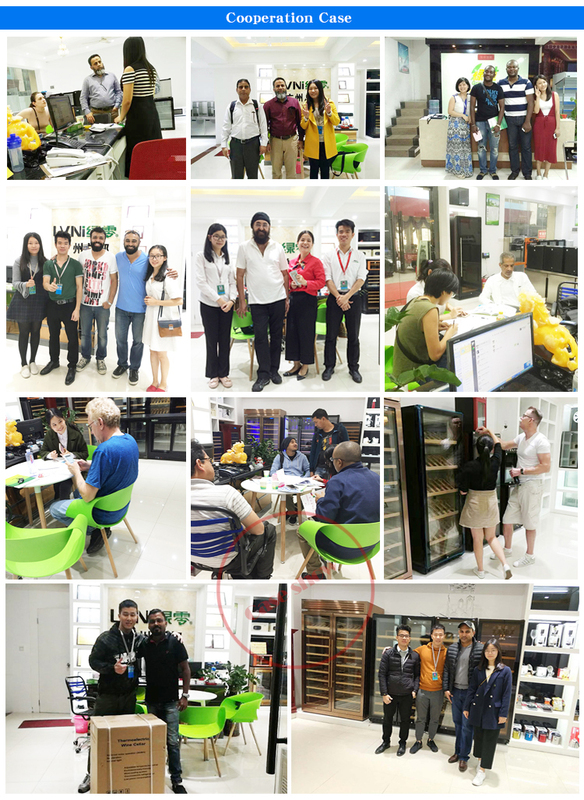 The vendor takes the responsibility to offer free parts and delivery to a Chinese domestic address within the warranty period. 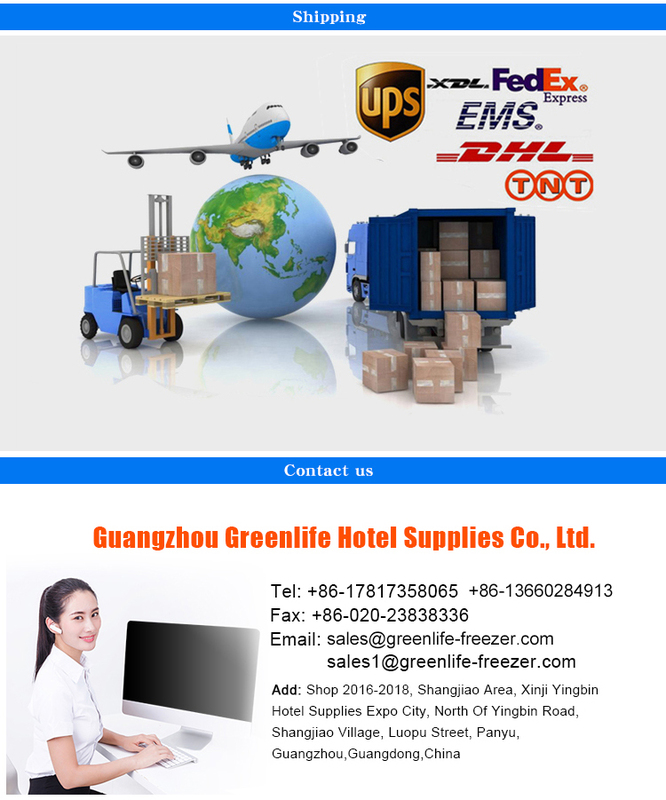 Customers need to take responsibility for shipping cost and maintenance service fee. Contact the dealer from whom the goods were purchased, or contact the manufacturer, or contact the nearest manufacturer’s service depot to apply for authorized maintenance service. 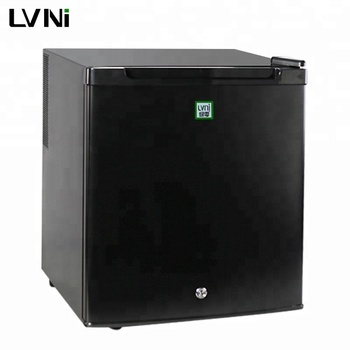 In the case of any unauthorized people had been altered, repaired or modified the products in any way, all obligation of LVNI under this warranty is void. 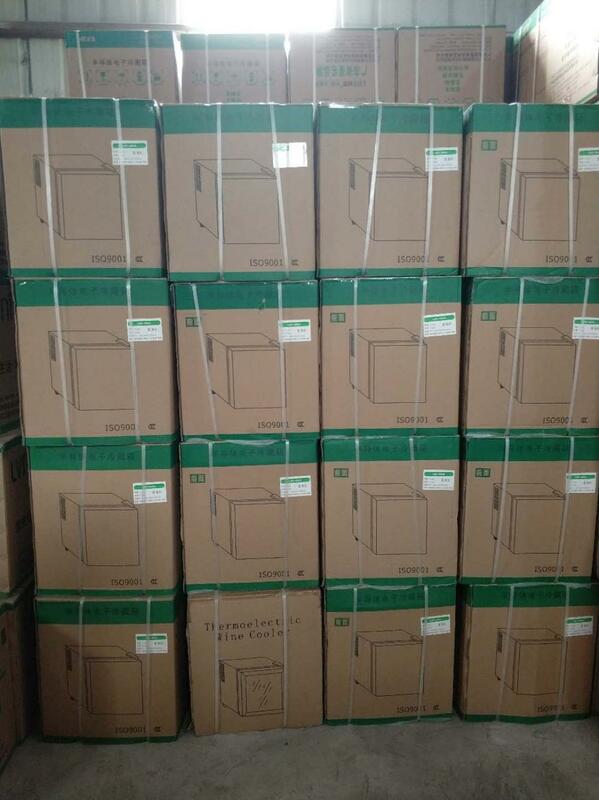 The parts replaced belong to Guangzhou LVNI Hotel Supplies Co., Ltd.
Do not regularly clean the anti-dust filtering net by twice within a month. Damage from misuse, abuse, accident, alteration, lack of proper care and maintenance or incorrect current or unstable voltage. Damage from service by others than an authorized dealer, technician or service center. Decorative trims or replaceable light bulbs. Fire, theft, water damage, war, riot, hostility, natural disasters, like hurricanes, flood, tsunami, etc. Delivering bad manners like insults when requiring maintenance service. Using abnormally, wrong storage and carry. 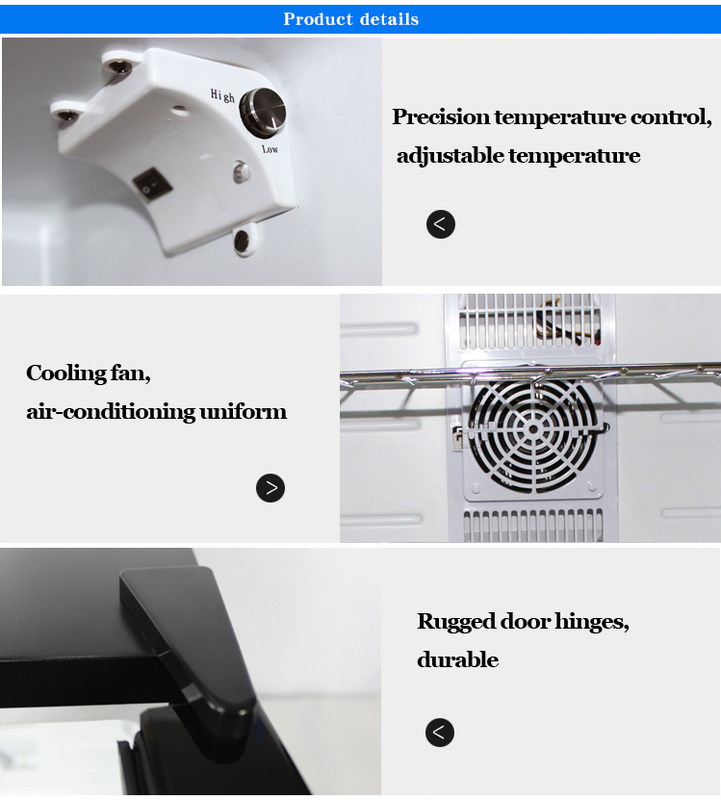 Using in a bad environment, such as a high ambient temperature or the opposite, and a wet place. If the warranty terms need to be revised, kindly notice that no notification will be given. 1. How long is the leading time (production time) ? Normally, it’s around 15 days. 2. How long is the delivery time? 3. When can I receive your message? Generally, we work from 8:30am to 18:00pm in China. Though sometimes we work late in midnight until 1:00am. 4. Do you have ** products? We’re doing the commercial refrigeration equipment. 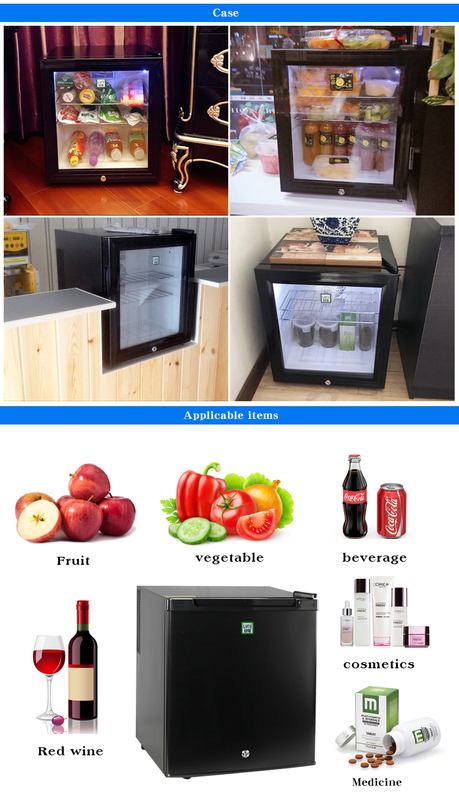 Product range is wine fridge, kitchen refrigerator, counter fridge, beer fridge, and so on. Please see the ‘product categories’ on the top page. 5. 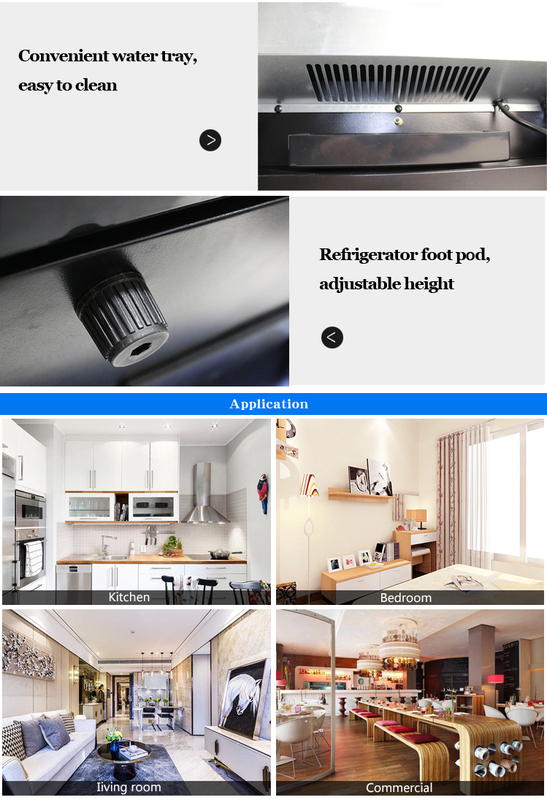 Can you customize a fridge? Of course, please contact with us to clear details. 6. Where’s your factory add.? Add. : No.6, First Alley, Jiyuan East Street, Shijing Dalang Village, Baiyun District, Guangzhou. 7. When can I visit your company or factory? Warmly welcome at any time. We owned the headquarter & factory in Guangzhou. 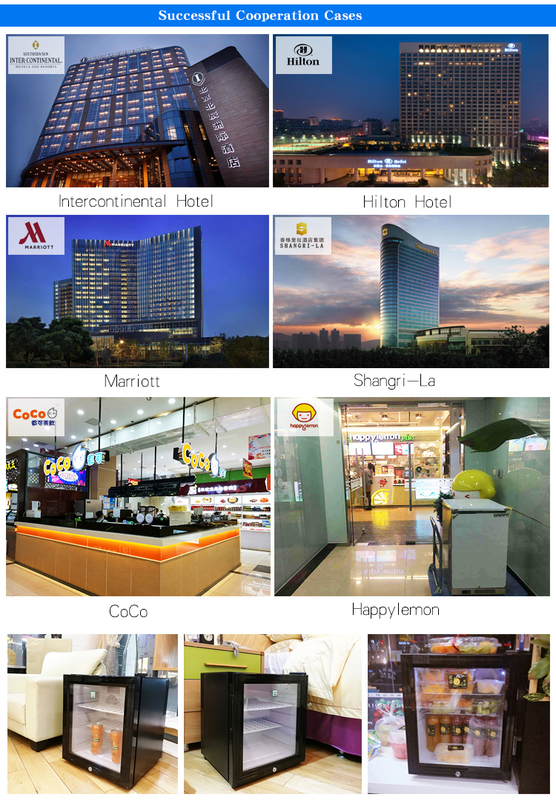 Branch offices in Shanghai, Beijing & Chengdu. Welcome to visit us at any time and any locations. By creating a Trade Assurance account, remit payment via T/T, western unions, Alipay. Click on ‘Start Order’, create a Trade Assurance order, fill the blanks with your info, then submit it. 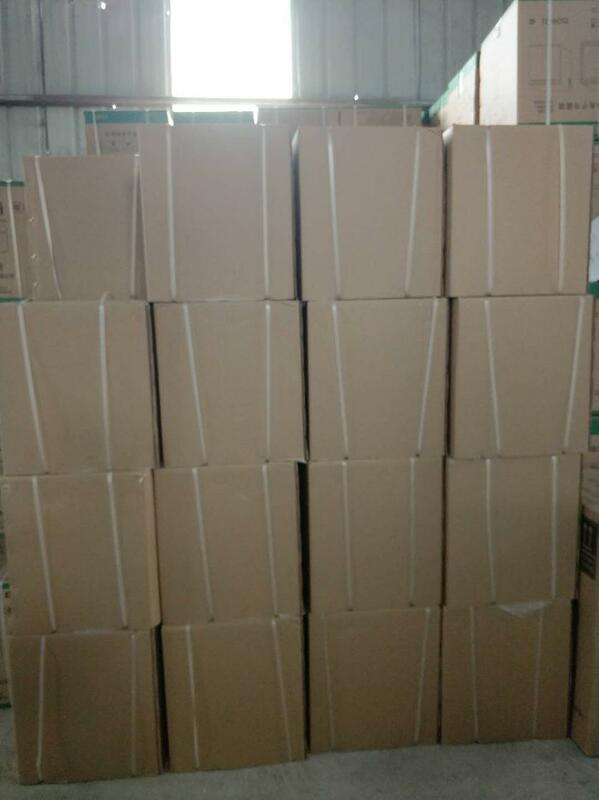 We’ll contact you when we receive the order page. To negotiate the further details, please keep in touch in Alibaba. 3. What’s the payment procedure? T/T 30% prepayment in advance, 70% balance payment before transportation. 1. How can I insure product’s quality? Don’t worry! 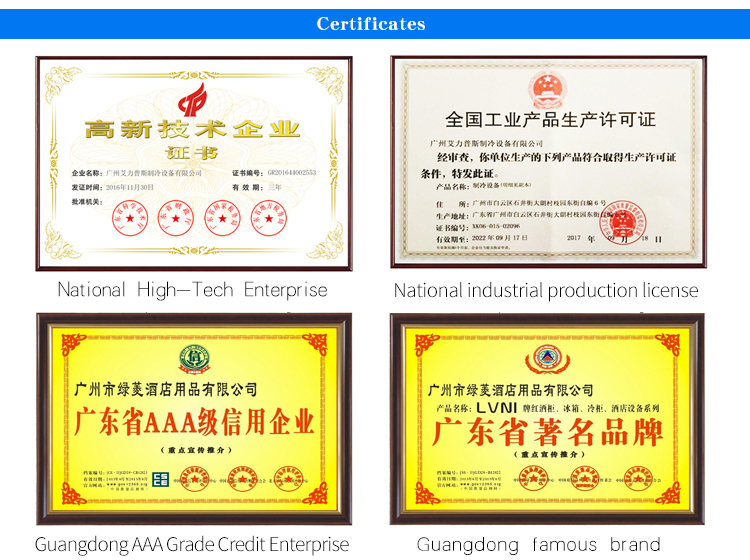 If you pay by Trade Assurance in Alibaba, it’ll take the responsibility for the product’s quality. 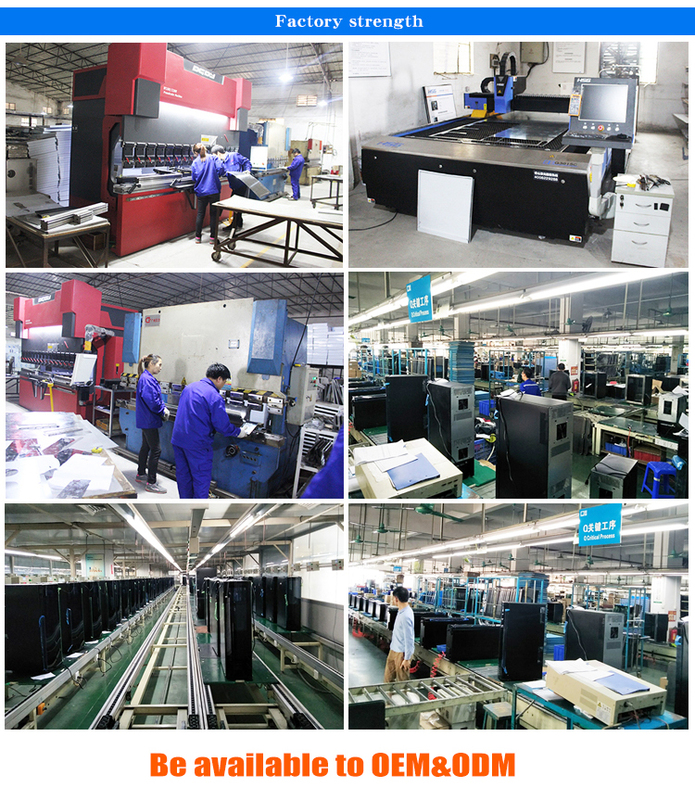 If the product has any quality problems, you can inform us. If we can’t solve it, you can apply for the arbitration through Alibaba service to solve it. 2. What should I do when I’m withdrawing goods from a port? 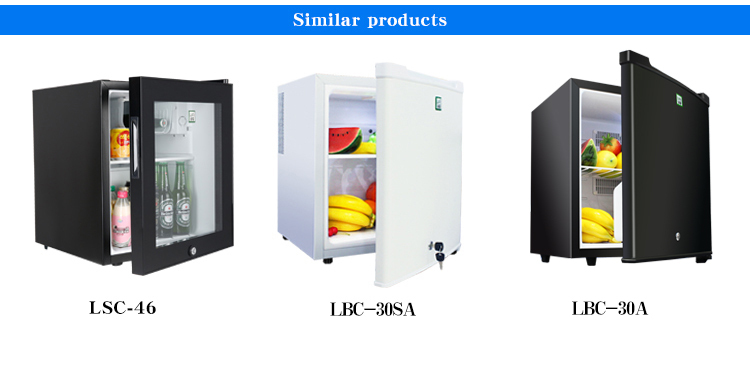 Check the fridges are not broken down during the delivery process. If there’re damages, please take pictures, and contact with us immediately. To apply for the indemnity from the shipping agent. 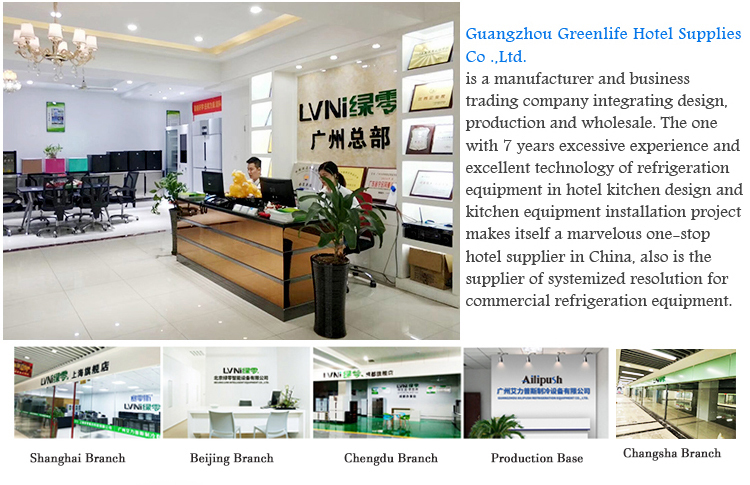 Guangzhou Greenlife Hotel Supplies Co., Ltd.